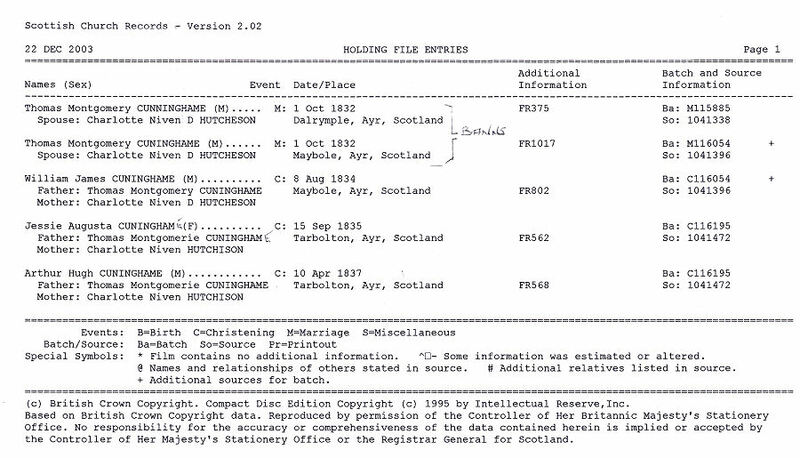 William James Montgomery Cuninghame was born 20th of May 1834 in the parish of Maybole, county of Ayr, Scotland, the son of Sir Thomas Montgomery Cunninghhame and Charlotte Niven D Hutcheson. Just prior to his 20th birthday William J M Cuninghame enlisted on 11th March 1853 as Lieutenant in the 1st Battalion The Rifle Brigade (Prince Consort's Own). On 20th November 1854, while serving with his regiment during the Crimean War, together with Lieutenant C T Bourchier and 200 men under the command of Lieutenant Tryon was ordered to attack several Russian rifle pits on rising ground which were really caves dug into the side of the hill. The capture of the rifle pits was essential to the advance of the British troops and Lieutenant Tryon and his party attacked them under cover of darkness in a surprise bayonet attack during which Lieutenant Tryon was killed in bitter hand to hand fighting. During the night and for some time the following morning the Russians made repeated attempts to recapture the rifle pits but the British party under the leadership of Lieutenant (Brevet Captain) Cuninghame and Lieutenant (Brevet Major) Bourchier held out against superior numbers until they were relieved by another party from their own regiment. For their actions during the initial attack and the subsequent defence of the rifle pits against superior forces, Lieutenant Bourchier and Cuninghame were Gazetted on 24th February 1857 for the award of the Victoria Cross and this was presented on 26th June 1857 in Hyde Park, London, when Her Majesty Queen Victoria held the first investiture of the award. Lieutenant Cuninghame V C eventually attained the rank of Colonel and whilst he was still serving his wife Elizabeth Hartopp resided at Glenmoor House where she raised their family of two sons and six daughters, three of whom died in infancy. 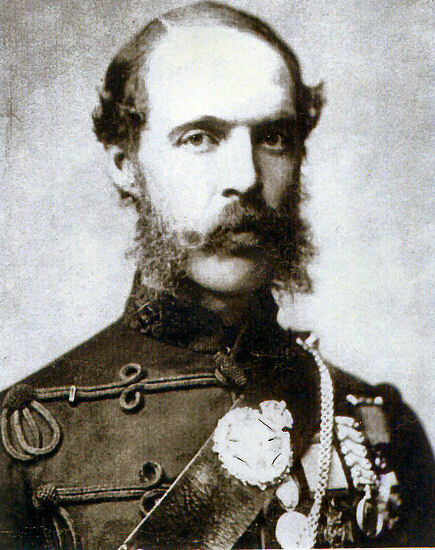 In 1870 Colonel Cuninghame succeeded to the family title as 9th Bart and in 1874 he retired from the army with 24 years and 4 months service. He continued to reside with his family at Glenmoor House which he later renamed Kirkbride House. He served as Tory Member of Parliament for Ayr from 1874 to 1880 and this may well have been his reason for ending his military career. 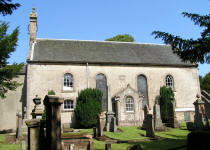 He took a keen interest in local affairs in the Parish of Kirkmichael and the neighbouring parishes as well. 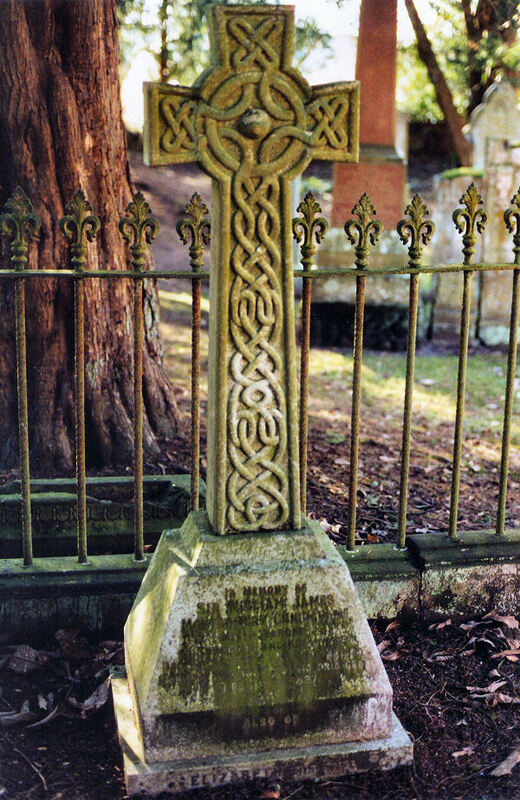 Colonel Sir William James Montgomery Cuninghame, V C 9th Bart died on 11th November 1897 whilst at Gunton Old Hall, Lowestoft, Suffolk and was buried in the family plot in Kirkmichael Churchyard on 17th November 1897. His eldest son Colonel Thomas Andrew A M Cuninghame, DSO, served in the same regiment as his father whom he succeeded as 10th Bart. 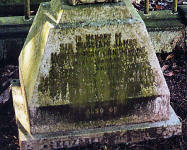 It was he who sold Kirkbride to the Houldsworth family in 1916 who had rented the property in 1906. Lieutenant, later Colonel, William JM Cuninghame, Victoria Cross was a direct descendant of Andrew Cunningham the second son of William the 4th Earl of Glencairn. 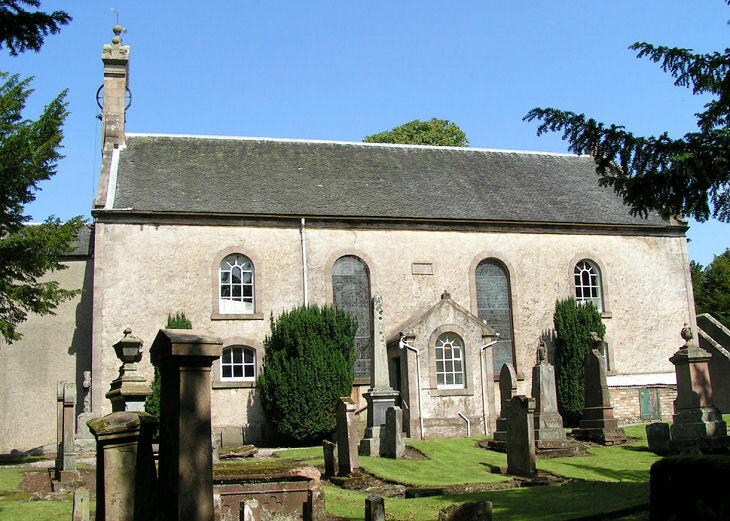 In 1544 Andrew became the ancestor of the Cunningham's of Corsehill and in 1672 an Alexander Cunnyhame of Corsehill was erected Baronet. 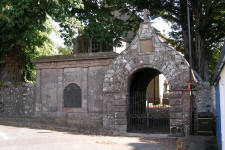 Lieutenant Cuninghame's father Sir Thomas the 8th Bart of Corsehill (Kilwinning) and Kirktonholm (Lanarkshire) married Charlotte Niven D Hutcheson the grand niece of Bailie (magistrate) William Niven in Maybole who in 1799 purchased Kirkbride Farm Estate and other properties in the Parish of Kirkmichael. On Bailie Niven's death in 1844 his estates passed to his brother-in-law John Goudie on whose death the properties then passed to Charlotte N D. Hutcheson who married Sir Thomas 8th Bart in 1832. 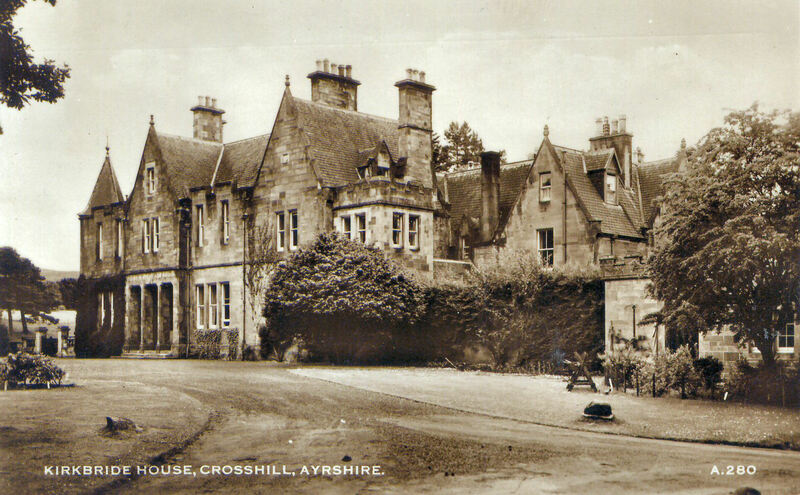 It is thought that Corsehill House, Ayr, (1830 - 1960s) off Monument Road, was the town house of Sir William and his wife Charlotte and that it was here that Lieutenant William Cuninghame was born on 20th May 1834. Since Kirkbride House, formerly known as Glenmoor House, was not built until 1861 it could not have been built by either Bailie Niven or his brother-in-law John Goudie and must have been built by Sir Thomas Cuninghame.